After a short delay due to an issue with the #74 Audi S3 the 15 minute qualifying session got under way. 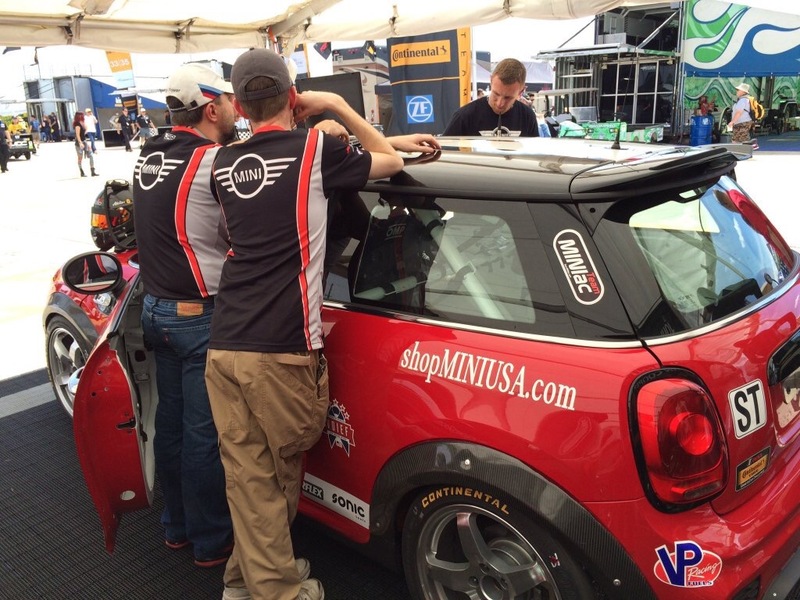 Ethan Low in the #37 MINI JCW put down a lap of 2:27.871 good enough for 11th position on the grid. Derek Jones was close behind with the 12th fastest time. Ramin Abdolvahabi rounded things out with a 23rd place effort. All of the times were an improvement on practice times and gives hope for a better showing during the race. The Sebring 150 will start at 12:20pm tomorrow.